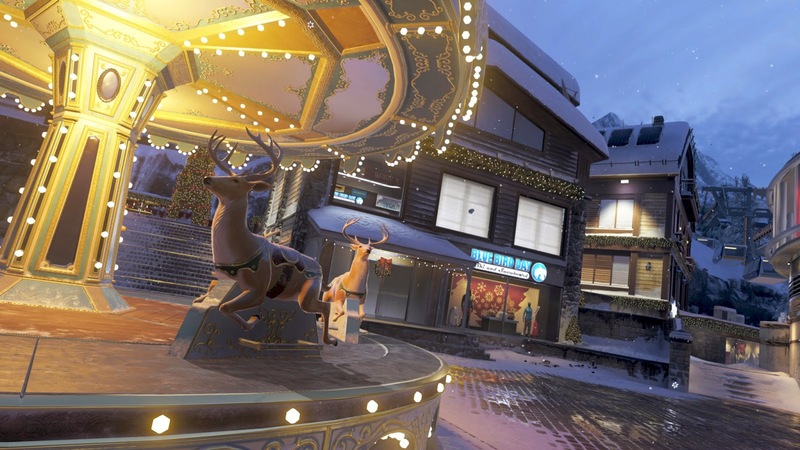 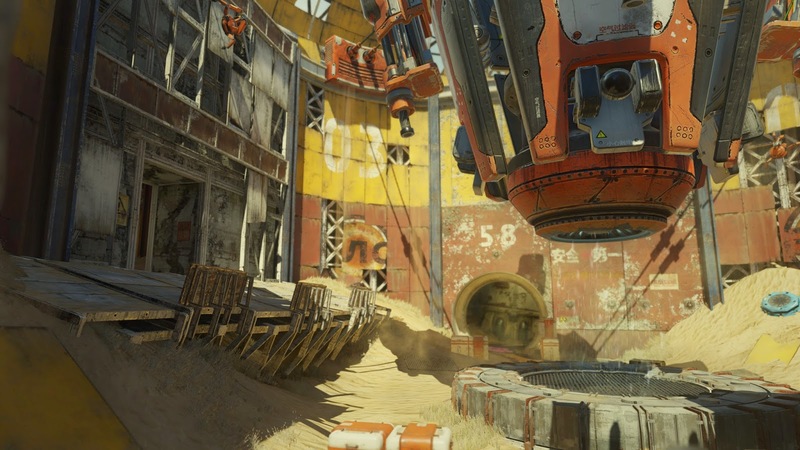 The Call Of Duty: Advanced Warfare Havoc DLC pack includes four new multiplayer maps, exclusive weapon, custom weapon variant and new Exo Zombies cooperative experience. 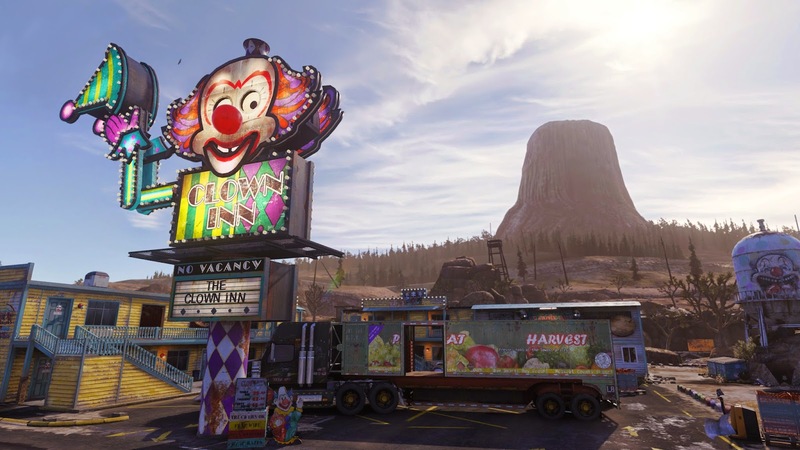 Call Of Duty: Advanced Warfare Havoc is the first DLC to be released for the game and is available now, first on Xbox. 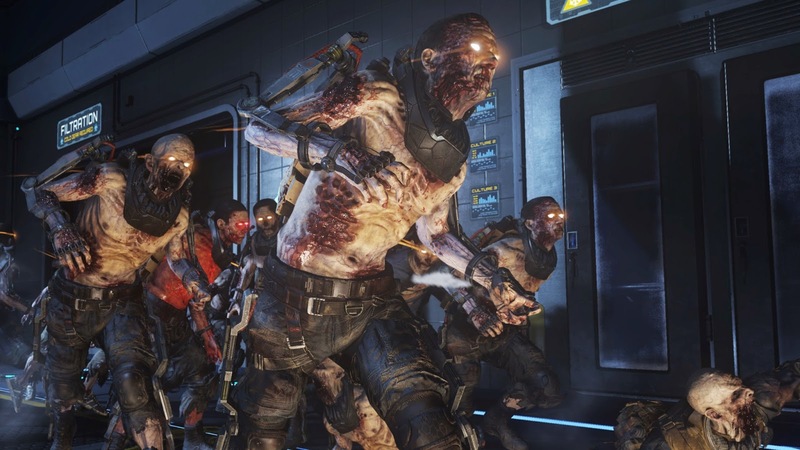 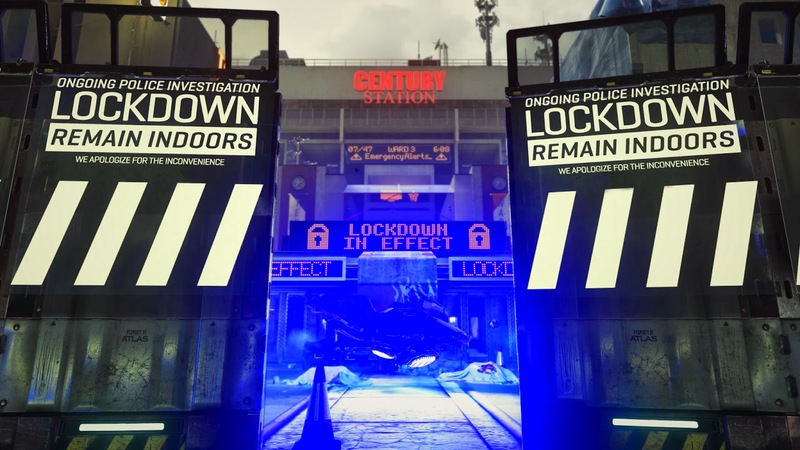 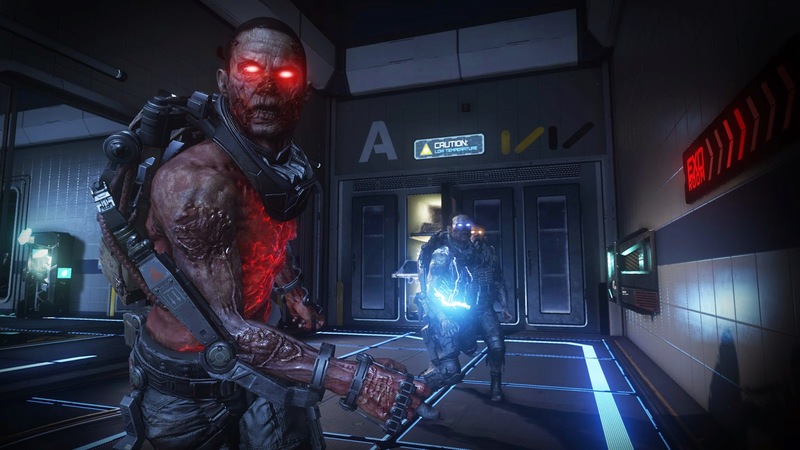 The new DLC pack includes four new multiplayer maps, access to the versatile AE4 directed energy assault rifle, the AE4 Widowmaker custom variant, plus a new zombies cooperative mode called Exo Zombies.